Recent news updates making the rounds are largely indicative of Google™’s concluded decision, aimed at upholding its earlier stance on the prescription of the marketing display of cryptocurrency mining apps on the company’s Android mobile play store. This decision comes after series of previous speculations during the past few weeks, mentioning the company’s move to lift its earlier ban on cryptocurrency adverts. It is pertinent to note, that the play store’s use policies have been updated, which consequently sees to the successful implementation of unreserved restrictions on mobile crypto mining software. This policy update also affects the activities of disruptive applications that have subsequently been reported by the android police. 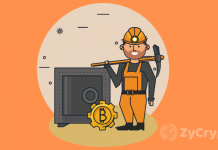 Earlier this year, cryptocurrency mining app developers seem to have enjoyed some enormous support from social and information giants, Google and Facebook. But this may have turned out to be a fiasco, considering Google’s change of actions as against widespread public predictions. The removal of the ban on cryptocurrency adverts by Google had begun to spark opinions from different quarters on the possibilities that the Google corporation was set to show renewed support for the digital currencies. Social media giant Facebook, on the other hand, seemed to have shown some favorable behaviors too, when they carried out a rather historic decision to remove their ban on cryptocurrency adverts. All of these were the indices by which people were quick to make mention of a seeming light at the end of the tunnel, as regards the Google cryptocurrency permissions. Now, Google has, in fact, come out to conclusively mention that they no longer allow cryptocurrency mining applications on the platform, except for those that remotely manage the cryptocurrency mining activities. Another top-notch technology connoisseur that has shown reduced support for virtual currency mining is Apple™, whose policy is not any much different from those of Google. 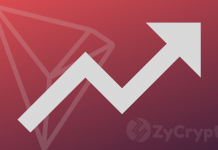 These events consequently may be proving that not all is yet well, as regards support for crypto mining applications. Google corporation’s new user policy on the Play Store, is a rather holistic approach that affects another aspect of application development, marketing, and use. Now, every hosted software application is expected to maintain some uniqueness, with no application expected to look like it- both in form and in function. This means, applications that have similar characteristics and uses would be removed, and all of these are streamlined to the use of a singular app. This also applies to software developers who have hosted multiple similar applications on the Google Play Store. In addition to these, adverts containing active links to the promotion of the sales of firearms, and explosives have been restricted, and such ads would be promptly removed. Other applications coming under the axe of the new Google Policy, are those that are created by some form of automation, or those created using sourced templates, as well as those applications that were submitted on an author’s behalf. Although the new policy seems to be going tough, it is still important to be conversant with the details of it, so as not to make the wrong assumptions, especially as regards supposed limits. 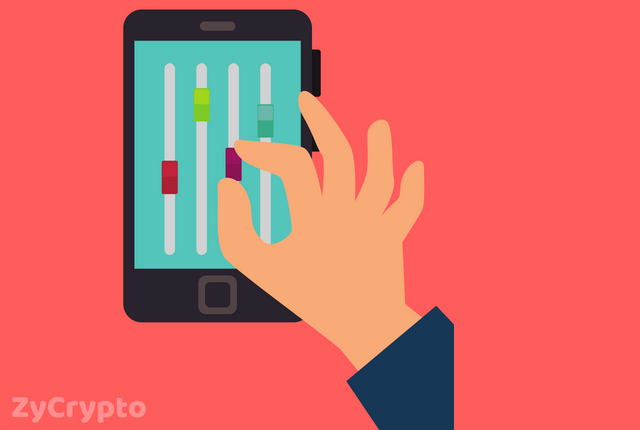 The ban on cryptocurrency mining apps by the Play Store may also have been facilitated following the series of controversies that have accompanied their use in recent times. Also, the Google policy may be seen as a way of scrubbing up unnecessary ads feature on the mobile store, and as a protective measure for users who are becoming more vulnerable to miscreant applications. 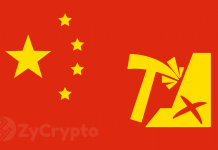 In A Renewed Crackdown, China Has Decided To Ban All Crypto Activity Within Its Borders, Bearish Or Bullish?